Introduced in 2016 as a replacement for the iconic DB9, the Aston Martin DB11 brought the British carmaker into a new era, one that finally sees the old VH platform retired. Now using lighter underpinnings engineered with help from Mercedes-AMG, the grand tourer is more than capable of competing against its more modern rivals. 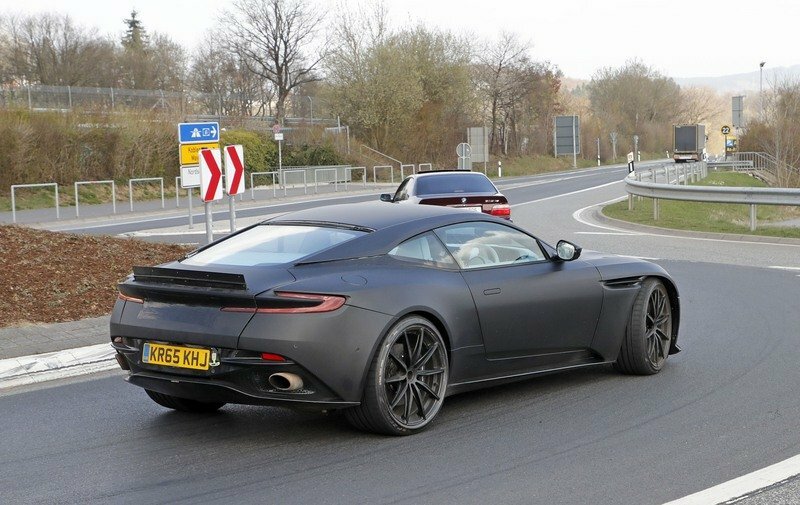 However, the DB11 is still a long way from becoming a proper vehicle lineup, with the convertible still under development. 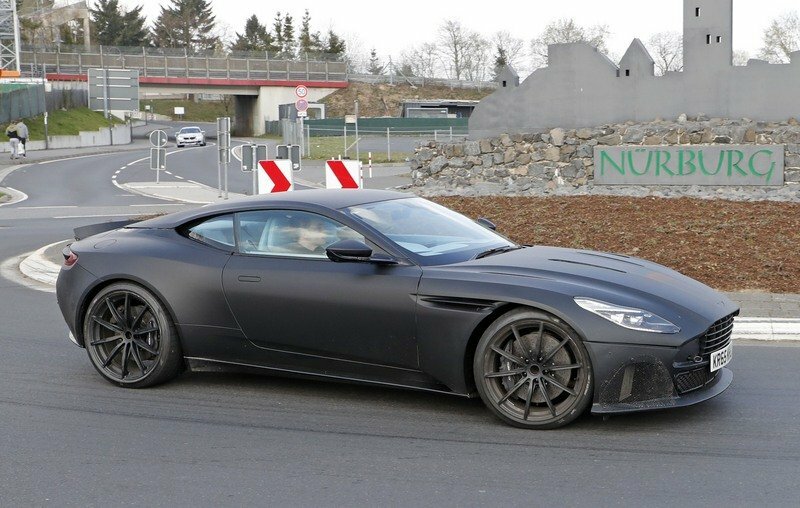 But this may end by the end of 2017, as Aston Martin is already testing a higher performance version of the coupe. Spotted on public roads for the very first time in 2017, the beefed-up DB11 uses a new aerodynamic package that includes a reworked bumper, new side skirts, and a race-inspired diffuser at the back. 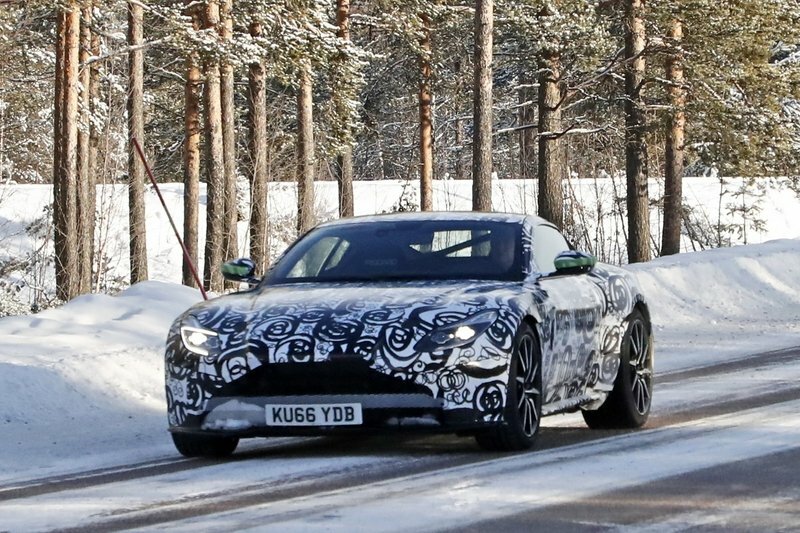 Although Aston Martin has yet to confirm it is working on a new version and there aren’t many hints out there, I believe that this is a more powerful variant of the DB11. 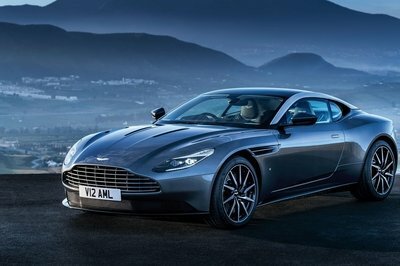 Several reports suggest that it could wear an "S" badge, just like the upgraded version of the Vanquish. Expect this new model to break cover by the end of the year, probably before the BD11 Volante will be unveiled in early 2018. Meanwhile, let’s have a closer look at what we already know about the DB11 S in the speculative review below. 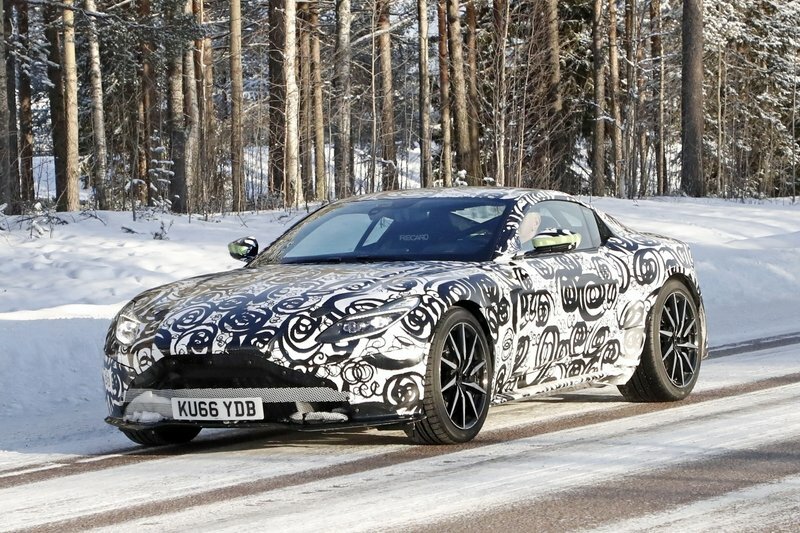 Continue reading to learn more about the Aston Martin DB11 S.
While the camouflage of the first prototype wasn’t exactly easy on the eyes due to its swirly layout, the second test car has more important bits out in the open, giving us a good look at the significant modifications compared to the standard model. Up front, there’s a wider grille just below the nose, while the splitter is larger than usual. Both features suggest enhanced performance, as the grille allows more air to flow into the engine, while the larger splitter provides more downforce. The larger grille and splitter suggest enhanced performance, while the rear diffuser adds a race-inspired look. 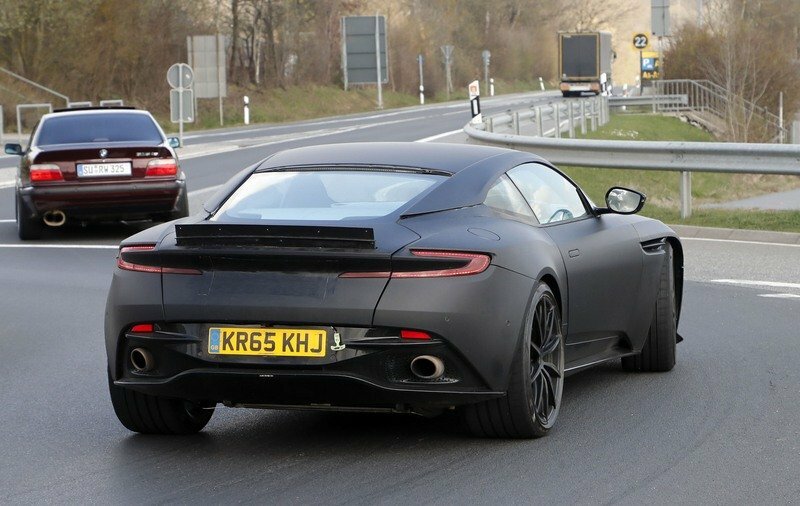 Moving around the side, it appears that this DB11 also received bigger side skirts, especially toward the rear wheels. The more aggressive exterior is completed by a new rear diffuser. Although obviously not in production from yet, the aerodynamic unit is clearly different from the norm, having a race-inspired center section with fins on each side. The exhaust pipes also appear to be prototype units. There’s also an improvised spoiler atop the trunk lid. Now just a nearly vertical element that looks rather awkward, it should be replaced by a proper spoiler closer to production. 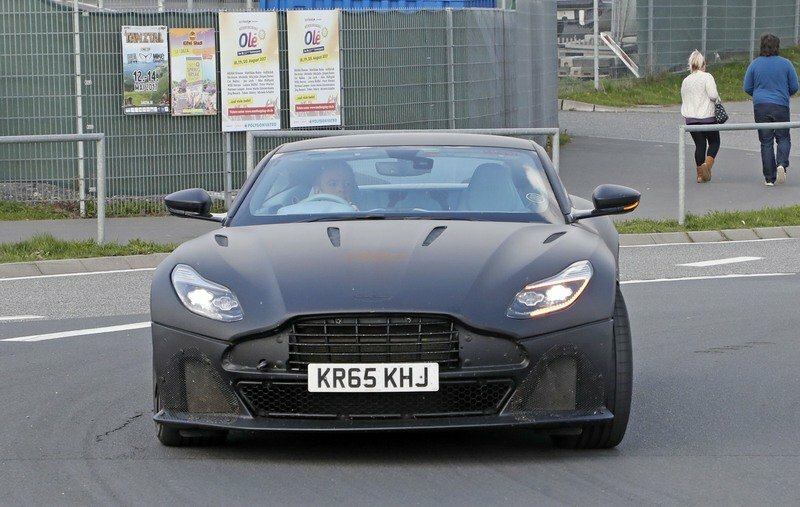 Other than that, the test car appears to be identical to the standard DB11, but this doesn’t mean that Aston Martin won’t add more performance parts later on. The coupe could also get a larger trunk lid spoiler, as well as lightweight wheels and performance tires. Note: Aston Martin DB11 interior pictured here. The interior should get an upgraded infotainment screen and instrument cluster with additional performance data. There’s absolutely no hint as to what we will find inside the cabin, but expect a few new features in addition to the familiar DB11 layout. The first upgrade I can think of is the infotainment screen, which should get a custom display. The instrument cluster should also display additional performance data, although this will probably be a matter of settings. A telemetry system to monitor track performance is also likely. Much like any performance-oriented car out there, the DB11 S should become available with race-inspired seats. The coupe could use a modified version of the regular seats as standard, but front bucket seats will be offered optionally. If you look closely, you’ll notice that the test car is using Recaro seats. 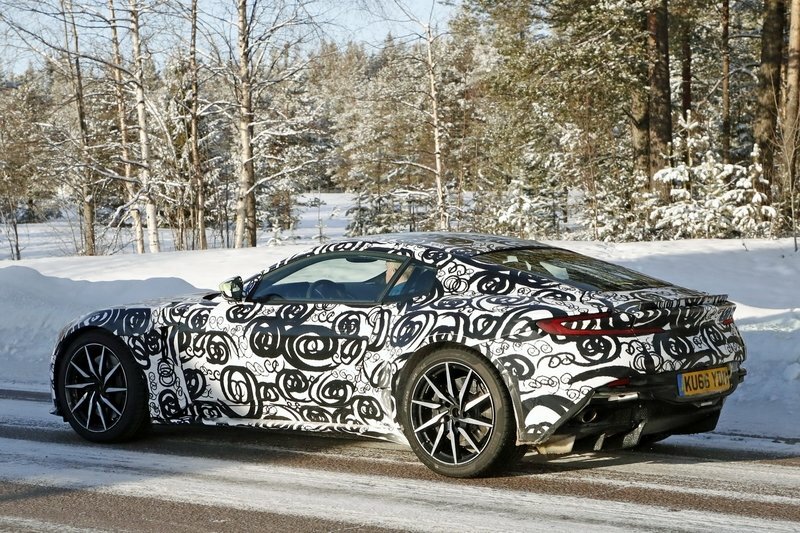 Chances are they won’t be standard equipment, but at least we know Aston Martin is testing them. The test car is fitted with Recaro seats and a roll cage, both likely to be offered as optional extras. Additionally, the DB11 S is also using a roll cage, which is a bit extreme for a production model. Automakers like Porsche have offered roll cages in road-legal production cars in the past, but it’s not a common feature. We’re probably looking at yet another optional feature for track use. Trim modifications will be minor, likely with extra aluminum and optional carbon-fiber inserts. A couple of exclusive upholstery choices and Alcantara for the steering wheel and center console are also likely. 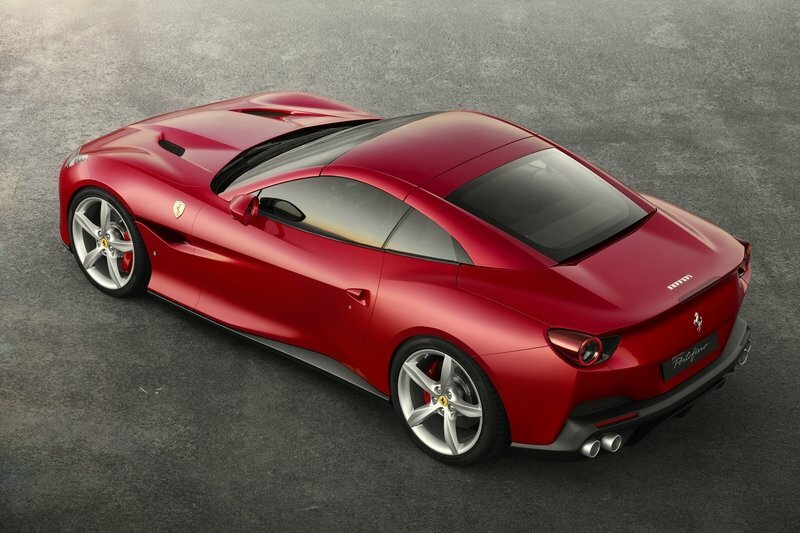 The revised 5.2-liter V-12 could get at least 650 horses and 550 pound-feet. Whether it comes with an S badge or not, a higher performance DB11 forces Aston Martin to drop a more potent engine under the hood. The standard grand tourer is already available with a 4.0-liter V-8 and a 5.2-liter V-12, but the latter is more likely to get a boost for this car. In its standard setup, the twin-turbocharged V-12 cranks out 600 horsepower and 516 pound-feet, meaning that the revised version could get at least 650 horses and 550 pound-feet. It might not sound like a massive increase, but the improved aerodynamics and the lighter curb weight –- as a result of Aston Martin using more lightweight materials -– should enhance performance significantly. The eight-speed automatic transmission should also get revised internals for quicker shifts, but a manual transmission for old-school enthusiast is unlikely, unfortunately. Expect the DB11 S to hit 62 mph from a standing start in 3.7 seconds or less. 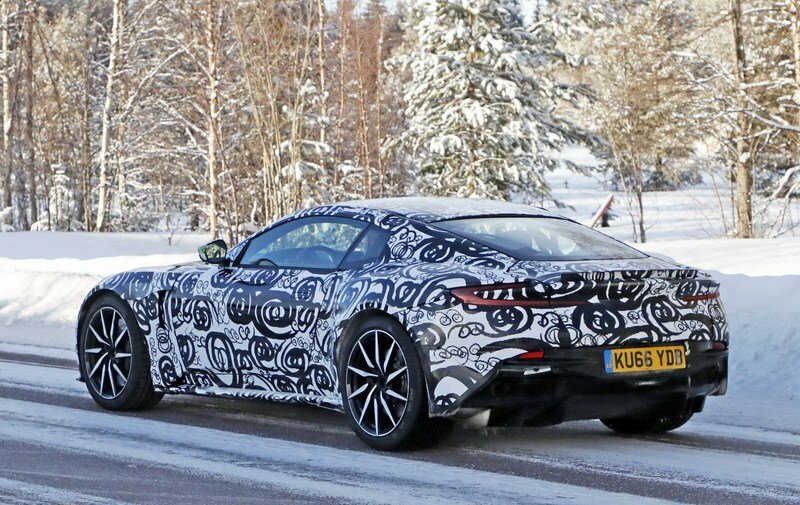 All told, expect the DB11 S to hit 62 mph from a standing start in 3.7 seconds or less, meaning it will be at least two tenths quicker than the standard model. Top speed is likely to remain unchanged, but it wouldn’t be an issue given that the DB11 is rated at 200 mph. The new-generation chassis, suspension, steering, and electronics will also get upgrades, but the driver-selectable modes should carry over unchanged, allowing users to select between GT, Sport, and Sport Plus settings. 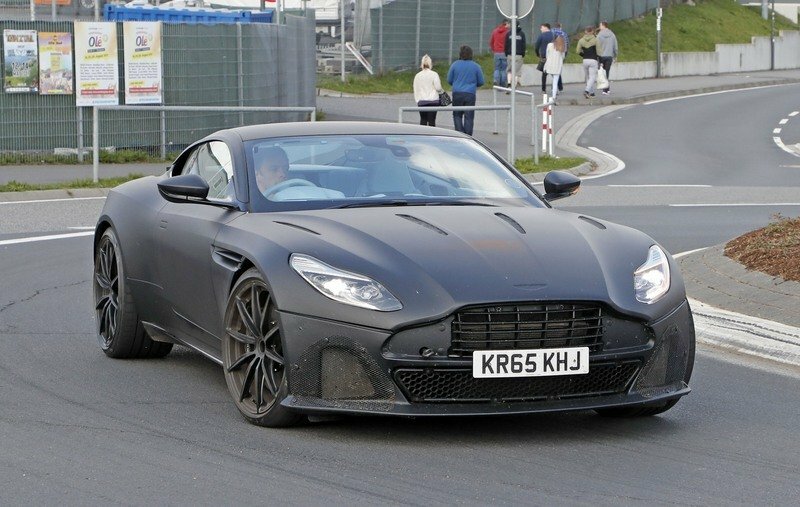 On top of the quicker 0-to-62 sprint, the DB11 S should also be faster at the track and I wouldn’t be surprised to see it set a new Nurburgring lap record for Aston Martin vehicles. Likely to be more expensive than the standard DB11, the DB11 S will be anything but cheap. With the regular model priced from $211,995, the higher performance version could fetch at least $240,000 before options in the United States. 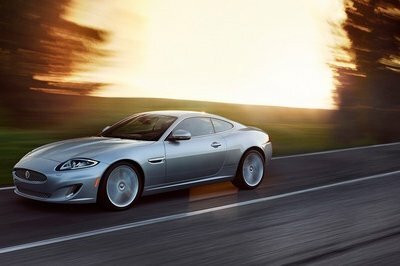 A traditional competitor for the Aston Martin DB9, the Continental GT is also the DB11’s main rival. 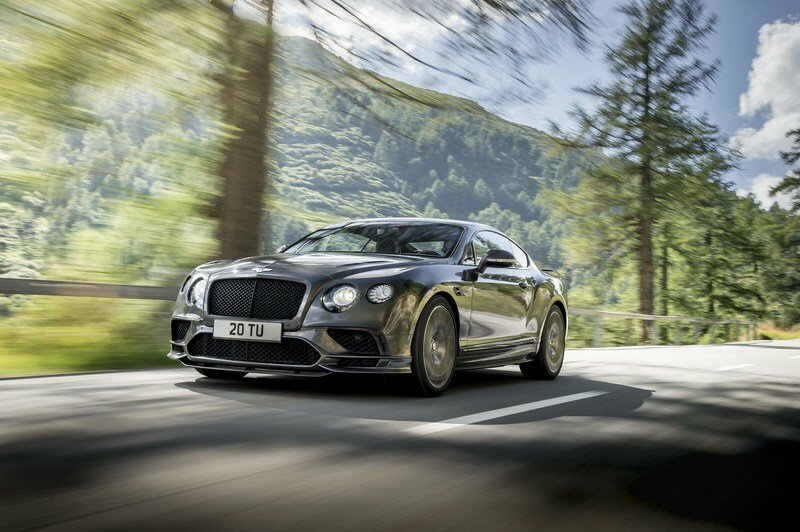 Also built in Britain using the same classic recipe for grand tourers, the Conti GT is a coupe to be reckoned with, despite the second-generation model being six years old as of 2017. 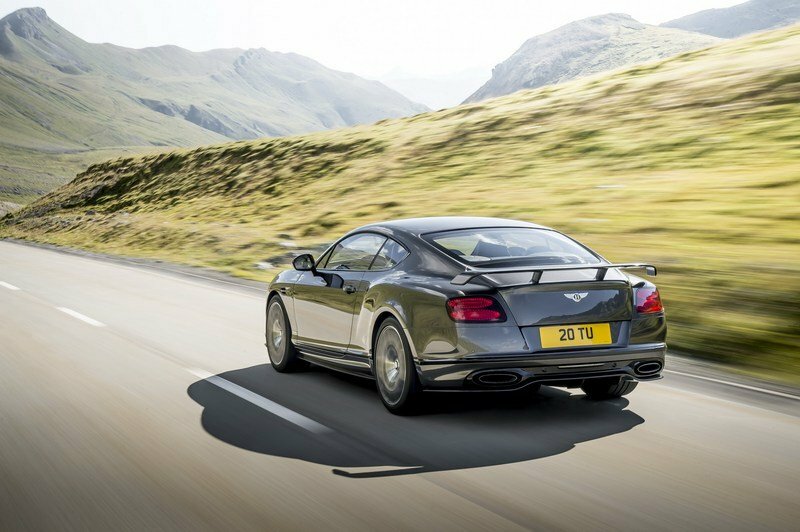 Updated in 2015, the Conti GT is plenty powerful in standard trim at 582 horsepower and 531 pound-feet of torque, but Bentley also offers a GT Speed model with 633 horses and 620 pound-feet. What’s more, the range-topping Supersports version cranks out a massive 700 horsepower and 750 pound-feet. All told, output and performance aren’t an issue for the Supersports. 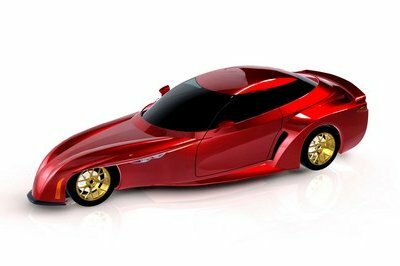 Specifically, the coupe needs 3.4 seconds to hit 60 mph, to go with a top speed of 209 mph. The superior performance is complimented by a more aggressive exterior with a sporty bumper and a fixed rear wing as well as a bespoke interior with exclusive features. Pricing starts from nearly $300,000, which makes it a more expensive proposition to the upcoming DB11 S.
Read our full review on the Bentley Continental GT and Supersports. Introduced for the 2018 model year, the Portofino is a mid-cycle upgrade to the California T. The name change is the result of significant changes inside and out, which pretty much make the Portofino a new model altogether. The exterior was updated to the company’s recent design language, with sportier front and rear fascias and a more muscular profile. Inside, changes are less obvious, but the grand tourer did get a larger, 10.2-inch infotainment display, a revised steering wheel, and a new wind deflector. Under the hood, the turbocharged, 3.9-liter V-8 gained revised internals, as well as a power boost to 592 horsepower and 561 pound-feet of torque. 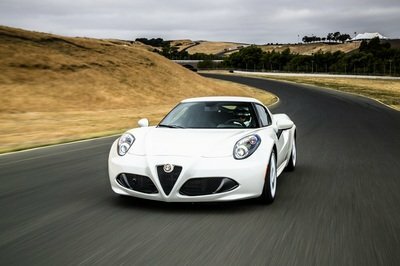 Charging from 0 to 62 mph takes 3.5 seconds, while top speed is rated at 196 mph. Pricing is expected to start from $220,000, so the Ferrari is significantly more expensive than the next-generation Aston Martin Vantage. 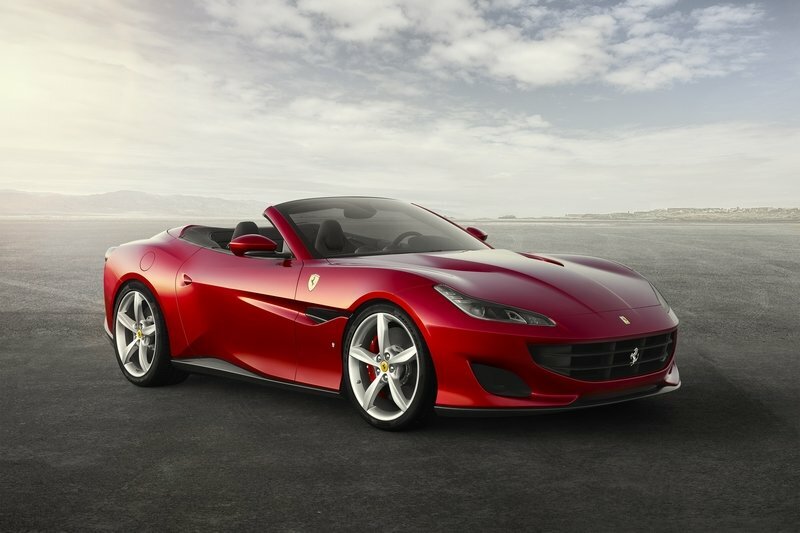 Read our full review of the Ferrari Portofino. 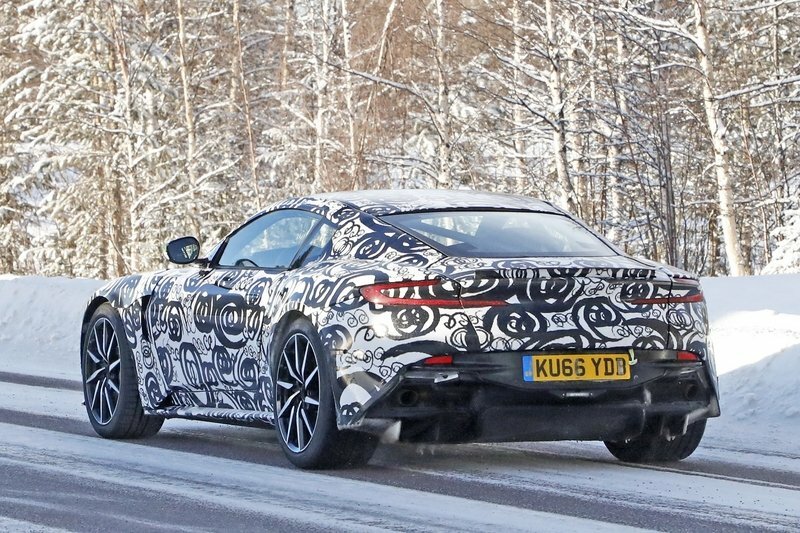 While we still don’t know for sure whether the car in the photos is indeed the DB11 S (Aston Martin has yet to confirm anything), a new iteration of the grand tourer is definitely underway. And this is great news, as the new DB11 has a lot of potential and needs to step out of the usual two-model lineup of the DB9 in order to succeed. Sooner or later, a higher performance DB11 will find its way to dealerships. 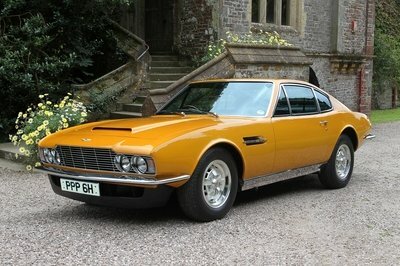 I honestly hope it’s the car the British firm is currently testing, but it’s not a deal breaker if Aston Martin is actually working on something else. Either way, the DB11 needs as many versions as it can get to better compete with the likes of the Bentley Continental GT.